"Superb . . . Nothing less than a saga on the scale of the Exodus and an ordeal as heartbreaking as the Passion . . . The book comes vividly alive with a richness of language and a mastery of narrative detail that only the most gifted of writers are able to achieve." 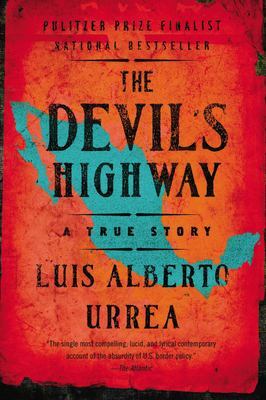 --"Los Angeles Times Book Review."